The final part of my walk around Little Italy in San Diego introduces you to some of the lovely buildings in this area, including several from the Victorian era. Founded in 1962, the Firehouse Museum occupies the former home of San Diego Fire Station No. 6, which now resides in Otay Mesa. The museum’s brick-and-mortar building in Little Italy features firefighting equipment and apparatus dating back to the late 1800s. The Washington Elementary STEAM (Science, Technology, Engineering, Arts and Math) Magnet School has been located in the centre of Little Italy since 1914, making it one of the oldest schools in San Diego. If you find yourself in San Diego then I would recommend spending a day in Little Italy – there are many Piazzas including a new one Piazza della Famiglia which is in the heart of the area, a 10,000-square-foot European-style piazza on W. Date Street, connecting India and Columbia Streets opened in March 2018. I just might have to go back for one last visit. Day 5 and a clock tower on the Coach House in Ludlow on Mill Street. This also featured in the Roofs challenge. I loved this little building with its interesting windows and when it came up for sale I was quite interested in buying it, until I realised that a) it wasn’t big enough and b) it is very dark inside. Definitely got kerb appeal though! Day Four and time for some history. 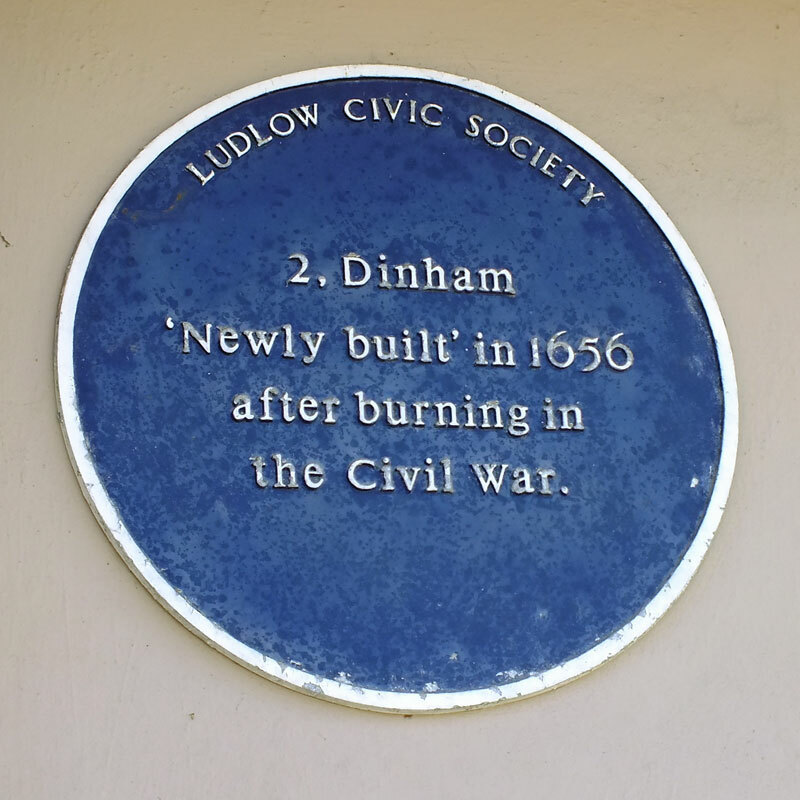 Many of you know that I lived in lovely historical Ludlow (Shropshire) for five years before moving to Cornwall. Ludlow is a famous medieval town with many listed buildings as well as holding an excellent market several times a week. This exquisite timber-framed house is from the 17th century.